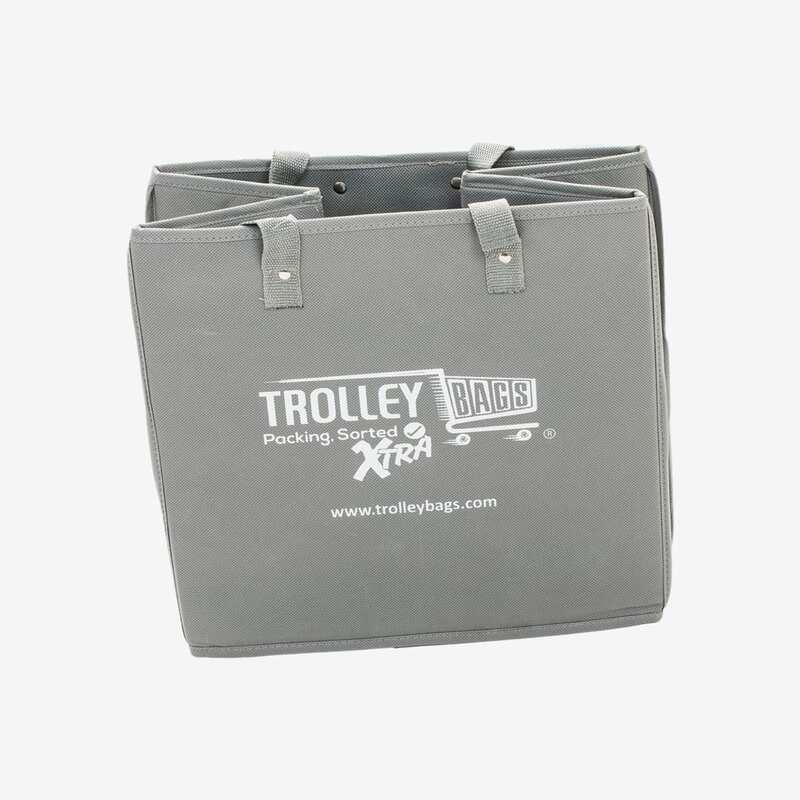 We already had one of these great bags and when they were on special offer we bought two more – Excellent! 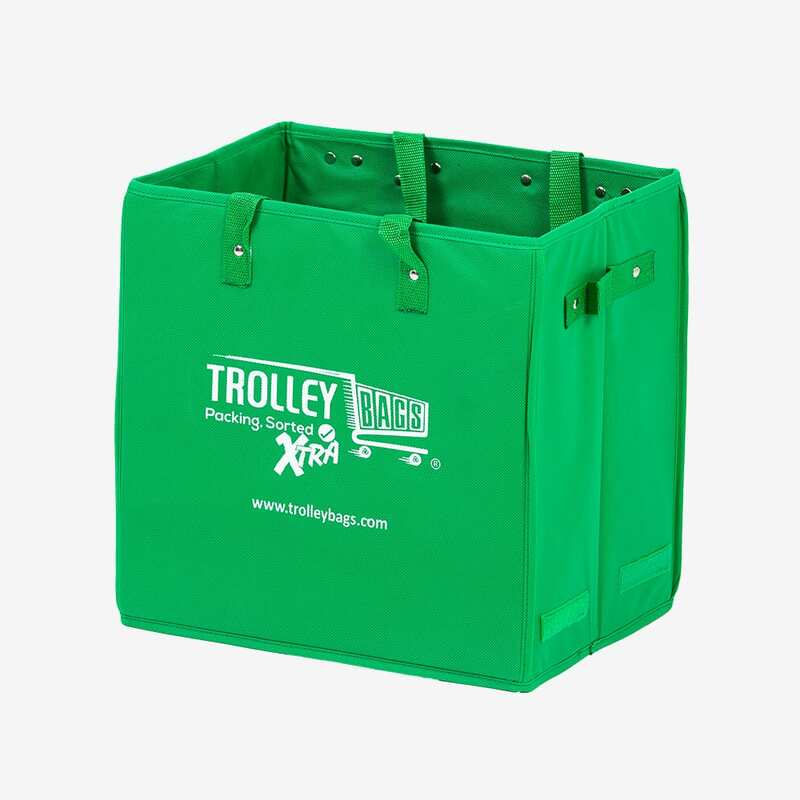 I love all my trolley bags. I have the original, express and now the Extra bag and cool bag, both worthy additions to my collection. 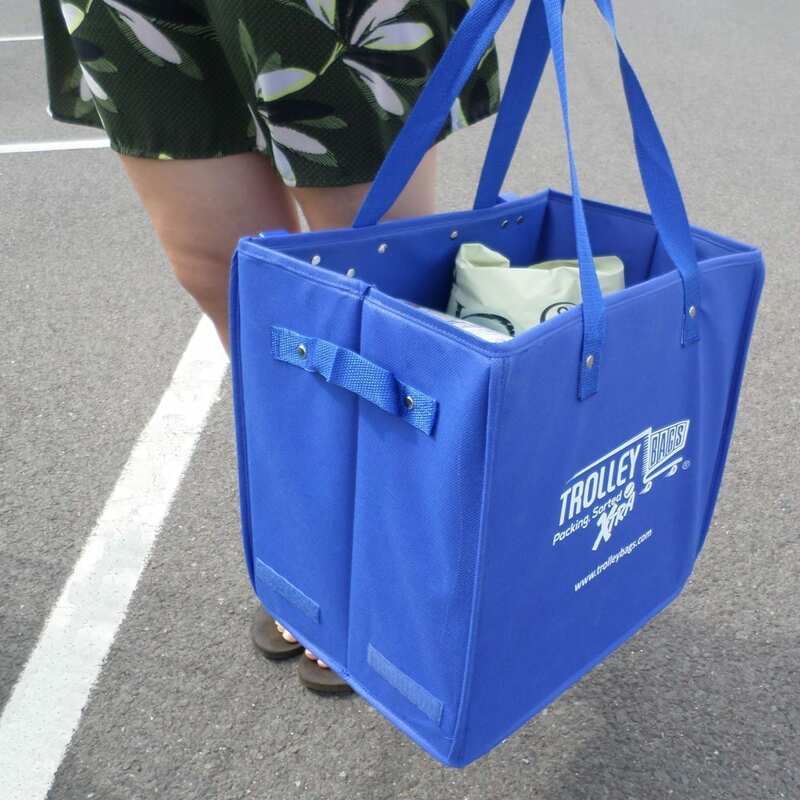 My car boot looks like a Trolley Bags marketing suite!! Fab products, and great customer service. These are my favourite by far. 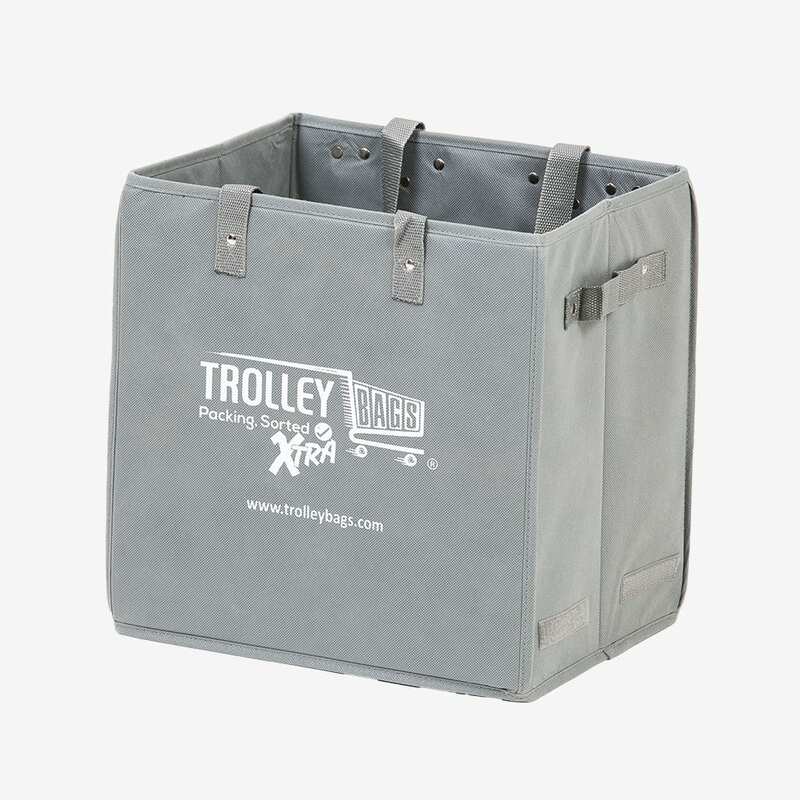 We had the trolley bags too but prefer these for getting the stuff into the boot. We have 5 now and do the whole shop with them. 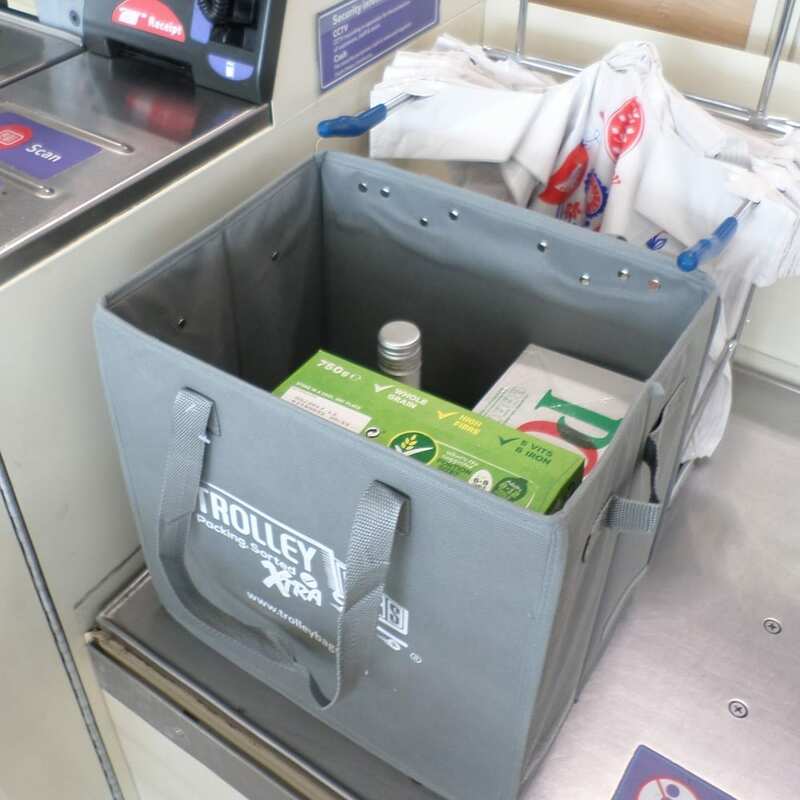 The trolley bag extra is an excellent product for things like bottles etc. We also use it when we only require a few things. 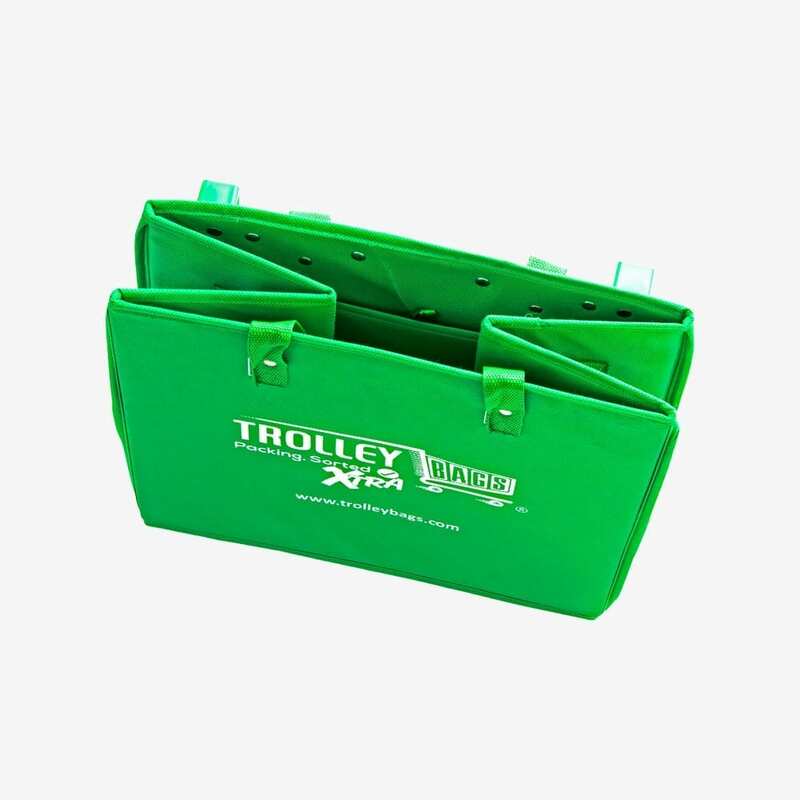 So far, I have bought the whole range of trolley bags for my son & daughter in law, the latest being the new xtra bag & they are very, very pleased with them all. The delivery service was also very good. I’m more than happy to recommend the bags and the company. Many thanks. 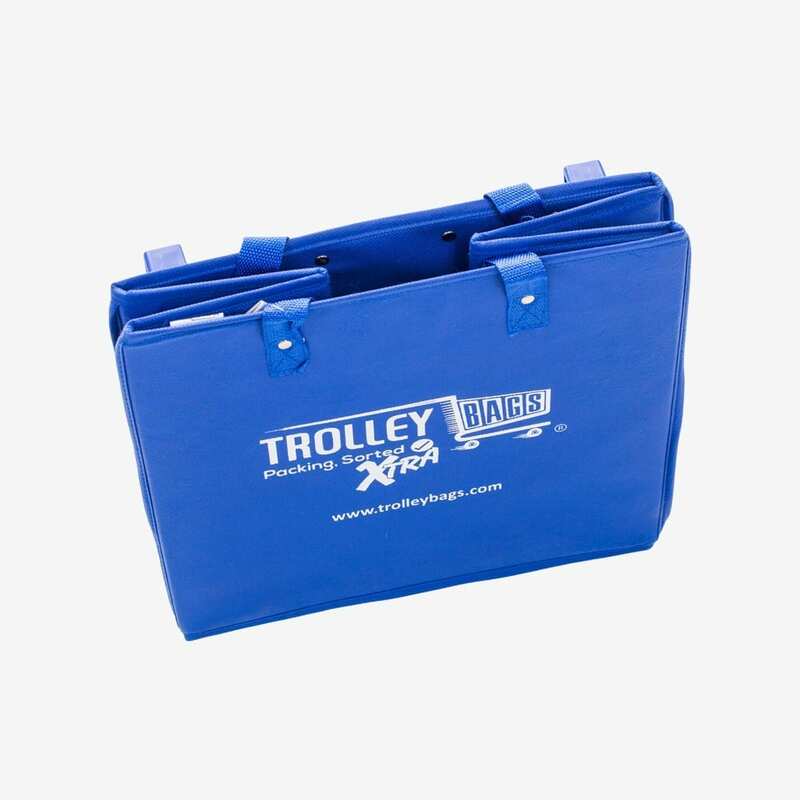 These bags are excellent, they hold just enough that you don’t overfill them and then cannot lift them, they don’t topple over in the boot of the car. High recommend. A super product most useful.A must to put on ones shopping list. 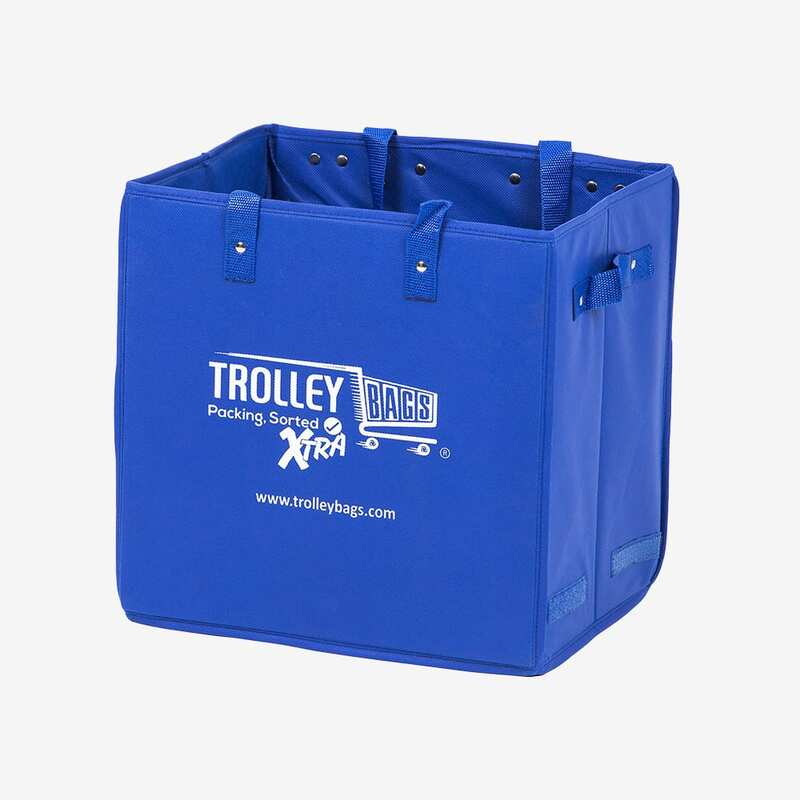 The Xtra bag is brilliant!! I now have 2 , so with my regular set and the frozen food bag my collection is complete . Thankyou for a very practical , excellent design.